Neurocomputing for Design Automation provides innovative design theories and computational models with two broad objectives: automation and optimization. The applications described are general enough to be applied directly or by extension to other engineering design problems, such as aerospace or mechanical design. Also, the computational models are shown to be stable and robust - particularly suitable for design automation of large systems, such as a 144-story steel super-highrise building structure with more than 20,000 members. 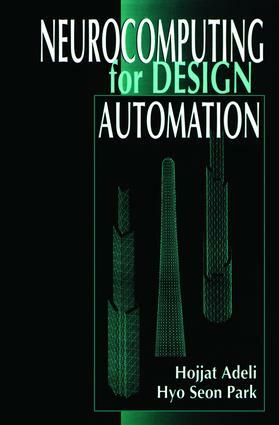 The book provides an exceptional framework for the automation and optimization of engineering design, focusing on a new computing paradigm - neural networks computing. It presents the automation of complex systems at a new and higher level never achieved before.